On October 3, 1979, a twin-engine Cessna 310 with three men aboard left Richmond, Virginia, bound for Oxford Airport in Oxford Connecticut. That evening, while over Connecticut, the pilot encountered thick fog conditions. He attempted to land at the airport, but was forced to “go around” for another try. As he was doing so, with the airplane’s landing gear down, one of the aircraft’s wheels struck the roof of a garage that was attached to a private home on Kasson Road in the neighboring town of Bethlehem. The aircraft then cartwheeled across an open field behind the house before coming to rest against a stone hedgerow about 300 feet away. As the plane cartwheeled, both passengers were thrown out and killed. The plane didn’t catch fire. The pilot survived and was transported to St. Mary’s Hospital with serious injuries. A 25-year-old woman was inside the house when the plane struck, but was not injured. When she looked outside, the fog was so thick that she couldn’t see the wreckage. She called the state police, and the trooper who responded found the airplane. New London Day, “Plane Hits Home; Two Die”, October 4, 1979, page 27. 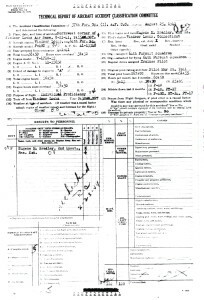 On April 27, 1972, a New York doctor left Tweed-New Haven Airport in a single-engine Mooney MU-2 airplane bound for Fishers Island, New York. He was alone at the time. 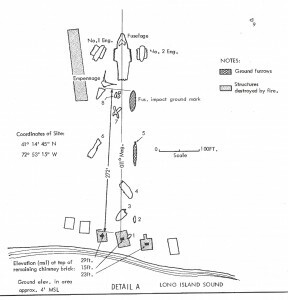 Fishers Island is located in Long Island Sound, off the northern fork of Long Island, N.Y., not far from the Connecticut shore. When the plane reached Fishers Island it was unable to land due to poor weather conditions, and was re-directed to Trumbull Airport in Groton, Connecticut. The cloud ceiling was at 400 feet, and it was raining as the doctor made his way towards Groton. Sometime around 7:00 p.m. radio contact with the plane was lost and it disappeared from radar screens. A woman reportedly witnessed the plane crash and explode near her home in Ledyard around 7:00 p.m., but didn’t report it. The following day she told her son about it and he notified police. Troopers found the wreckage of the plane about 2:30 p.m. on April 28th, in a wooded area off Gallup Hill Road. Westerly Sun, (R.I.), “Doctor Killed In Ledyard Plane Crash”, April 29, 1973, page 17. 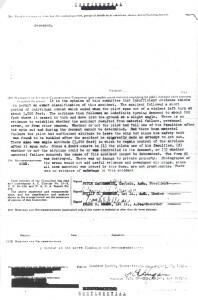 On August 15, 1939, a Lockheed Electra owned by a prominent New York advertising executive was flown from Roosevelt Field on Long Island, New York, to Rentschler Field, in East Hartford, Connecticut to have the engines inspected. After the inspection, the aircraft took off at 4:15 p.m. to go back to New York. There were five people aboard, a crew of two, and three passengers. The pilot, Wynn Bradford of Flushing, N.Y. The co-pilot, Eli Abramson, of Hempstead, N.Y.
Michael Madrazo, of Corona, N. Y.
Joseph Kransky, of Jamaica, N.Y.
George Daulfkirsch of East Elmhurst, N.Y.
Just after the plane cleared the border fence at the end of the runway, the left wing dipped, hit the ground, and spun the plane which crashed. All five aboard were thrown clear of the wreckage. Michael Madrazo, and Joseph Kransky were killed. The pilot and co-pilot were transported in critical condition to a nearby hospital. George Daulfkirsch was also hospitalized, but with lesser injuries. The fuselage was destroyed by fire. At 12:30 p.m. on January 10, 1975, a twin-engine Piper Apache airplane took off from Meriden-Wallingford Airport bound for Farmingdale, Long Island, N.Y. Shortly before 12:53 p.m., the engine developed mechanical difficulty while passing over Stratford. Witnesses later told reporters that they heard the engine skipping before the airplane went into a nosedive and crashed and exploded. The aircraft went down on Cutspring Road, a residential area in the northern part of Stratford, but no homes were damaged. The 54-year-old pilot from Long Island was the only person aboard, and was killed instantly. New York Times, “L.I. Businessman is Killed In Connecticut Plane Crash”, January 11, 1975. Hartford Courant, “Man Dies In Plane Crash”, January 11, 1975, with photo of accident scene. Page 9. It is speculated that shortly after take off the plane’s engine began to malfunction based on two witnesses who told police they heard the engine sputtering just before the plane crashed off Porter’s Hill Road in the neighboring town of Trumbull. The crash occurred less than fifteen minutes after departure. The plane came down in a wooded area about 250 yards from a development of private homes, and about 75 yards in from the roadway, and burst into flames. At about 11:15 a.m., on July 12, 1996, a single-engine Piper Malibu with six people aboard took off from Hartford-Brainard Airport bound for Block Island, Rhode Island. Five of the six were members of the same family, the pilot was not related. Just after take off the plane began to loose altitude as it passed over the nearby Connecticut River. Two fishermen in a boat watched as the Piper as it dropped lower and lower. One later remarked to reporters that at first he thought the pilot was going to buzz the river just before one wing caught the water and the plane dove in roughly 100 yards away from them. The fishermen immediately went the assist any survivors, and were quickly joined by another boat. Together they plucked two children and two adults from the water. Two women were given floatation devices and kept afloat until fire department rescue boats arrived. Although badly shaken from the ordeal, all six persons survived. On the evening of October 11, 1989, a single-engine Piper-Cherokee airplane crashed in the woods about 300 yards in from Route 3, near the Connecticut River and Putnam Bridge. both the pilot and passenger were killed, but their names were not immediately released. One man who saw the wreckage stated that the plane had nosed in and the wings had been torn away. 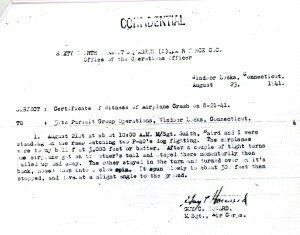 On the night of October 19, 1944, Ensign George Kenneth Krause, 22, and Ensign Merle Henry Longnecker, 20, took off from the Charlestown Navy Auxiliary Air Field in Rhode Island for a night tactics training flight over Connecticut. 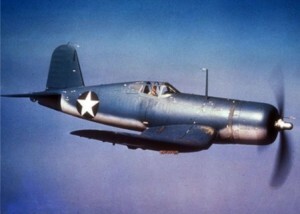 Each was piloting an F6F-5N Hellcat. The Bu. No. 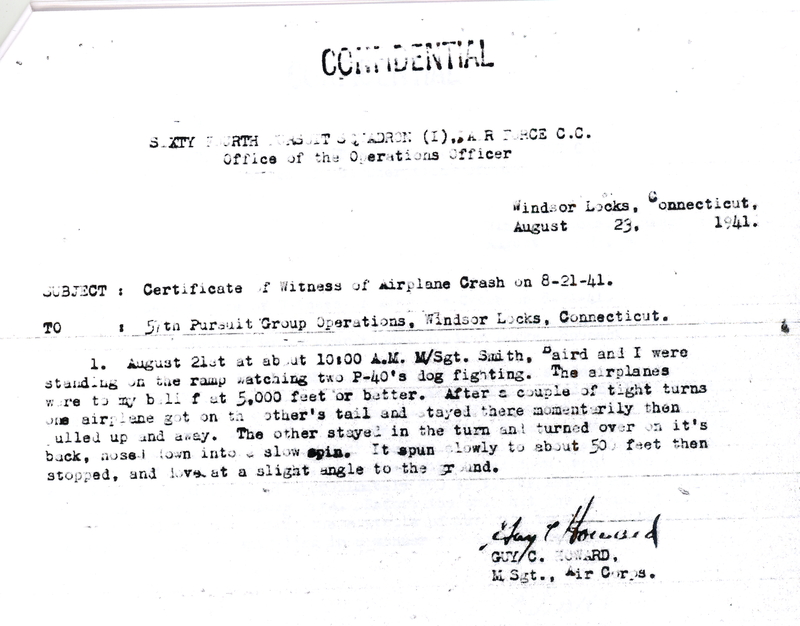 for Ensign Krause’s aircraft was 70519, and Ensign Longnecker was piloting Bu. No. 70826. 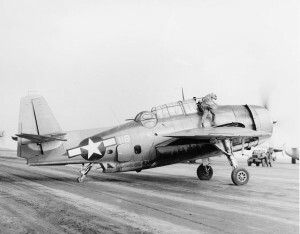 At about 10:30 p.m., both aircraft were over the Norwich State Hospital area conducting mock interceptions when they were involved in a mid-air collision with each other. Scattered wreckage fell over a large area, some coming down about one mile northeast of the hospital. Neither pilot survived. 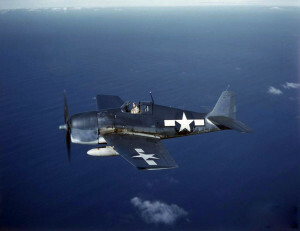 Both men were assigned to Carrier Air Service Unit (CASU) 25 at Charlestown Naval Auxiliary Air Field in Rhode Island. Ensign Krause is buried in Milwaukee, Wisconsin. Ensign Longnecker was survived by his wife Blanche. He’s buried in New Rockford, North Dakota. 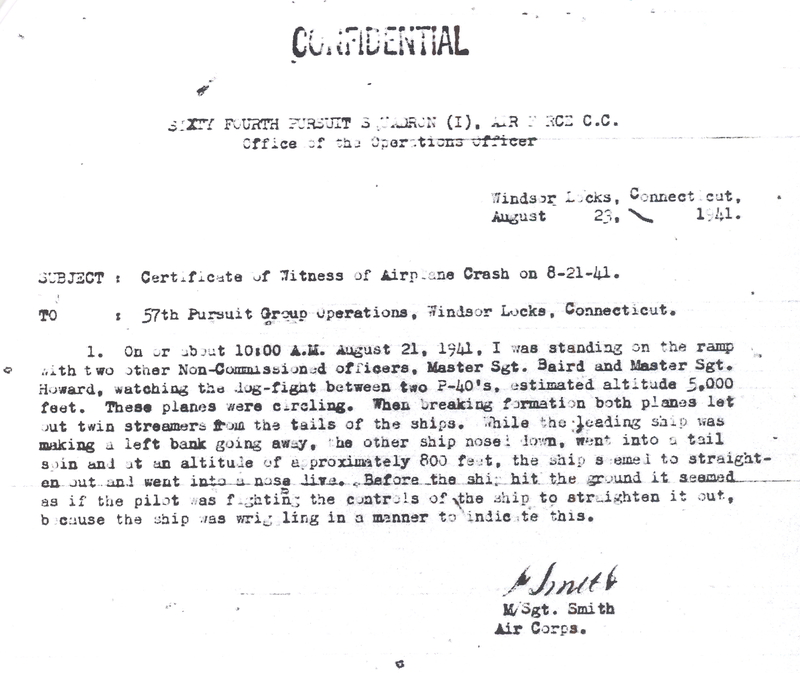 Ensign Longnecker had survived an earlier aircraft accident only a few days earlier on October 12, 1944. On that date he was practicing night carrier landings at Charlestown NAAF, while piloting another F6F-5N Hellcat, (Bu. No. 42794). The weather was foggy with a 700 foot cloud ceiling making for poor visibility. After making four successful landings and take-offs, he crash-landed while making his fifth approach. The aircraft was damaged, but he was not hurt. At 7:14 a.m. on June 7, 1971, Allegheny Airlines Flight 485 departed Washington D.C. bound for Trumbull Airport, (Today known as Groton-New London Airport) in Connecticut. The flight arrived at 8:13 a.m. but weather conditions prevented landing, and the aircraft was put in a holding pattern. The aircraft was an Allison Prop Jet Convair 340/440, registration number N5832. At 8:35 a.m. the weather at Groton-New London was reported to be an indefinite ceiling at 200 feet, with visibility one mile in fog, and surface winds at 220 degrees blowing at 5 knots. At 8:41 Flight 485 requested clearance to land under Instrument Flight Rules, and four minutes later clearance was granted. At 8:52 a.m. Flight 485 reported a “missed approach”. Over the next few minutes the pilot attempted two more IFR landings without success. By this point visibility had dropped to 3/4 of a mile and the cloud ceiling had dropped to 100 feet. Flight 485 landed successfully on the fourth attempt and arrived at the gate at 9:23 a.m.
At that time 20 passengers got off the plane, and 14 new passengers boarded. The aircraft now contained 31 people: 2 pilots, 1 stewardess, 26 adult passengers, and 2 infants. 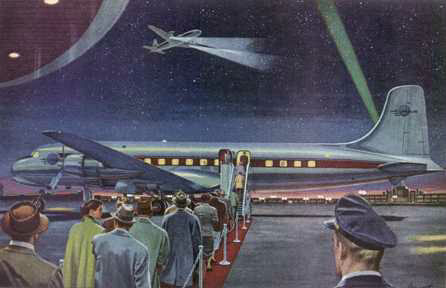 The flight departed at 9:33 a.m. bound for Tweed Airport in New Haven, Connecticut. At 9:48 a.m. Flight 485 was cleared to land on Runway 2 at Tweed Airport. The weather at Tweed was a partially obscured sky with visibility at 1.75 miles in fog, and wind blowing at 180 degrees at 5 knots. There were no reports of anyone on the ground being injured. 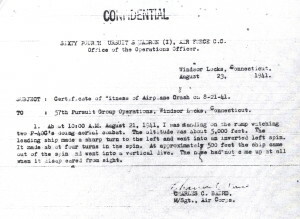 Only three people survived the crash: one crew member and two passengers. The first officer, James A. Walker, 34, was critically injured when he was ejected from the cockpit as the plane broke apart, but he survived. The two passengers, Janet McCaa, 28, and Norman Kelly, 38, escaped the from the burning cabin through an emergency exit. As to those who didn’t survive, autopsy results determined that of those on board, only the pilot, Capt. David G. Eastridge, 39, received fatal injures from the crash. The rest of the passengers, and the lone stewardess, Judith L. Manning, 27, perished due to the smoke and or flames that resulted from the crash. On October 9, 1945, navy pilot (rank unknown) John Seymour Tyler, 24, was killed when the plane he was flying crashed in Groton, Connecticut. 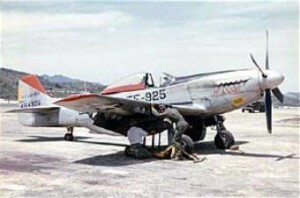 The type of aircraft, and details of the accident are not available. 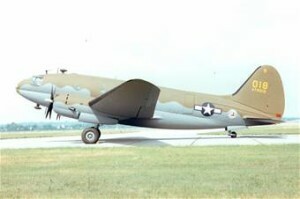 Tyler’s body was brought to Quonset Naval Air Station in North Kingstown, Rhode Island, before being transported to New York for burial. According to a Rhode Island death certificate, he was born in San Francisco, California, and listed an address of Hudson Parkway, New York, N.Y.
On April 13, 1911, George C. Nealy, aka “Steeple Jack” Nealy, aka “The Human Fly”, was making a trial flight in a Bleriot aeroplane at Lordship Park in Stratford, when a sudden gust of wind suddenly sent the aircraft plunging forty feet to the ground. Nealy was tossed out by the impact and suffered only minor injuries. It was believed the airplane could be repaired. “Steeple Jack” Nealy gained fame when he hung upside down from the spire atop the Singer Tower in Manhattan, N.Y., and took photographs of the view – something that had not been done before. The 47-story Singer Tower was the tallest building in the world from 1908 to 1909. It was demolished in 1968. The Bridgeport Evening Farmer, “Steeple Jack Has Mishap In Aeroplane”, April 14, 1911, First Section, Page 4. Aircraft, classified ads, “Steeple Jack Nealy”,March, 1911. On January 5, 1929, a small plane carrying mail for the U.S. Postal Service crashed in poor weather conditions on the outskirts of Stafford Springs, Connecticut. 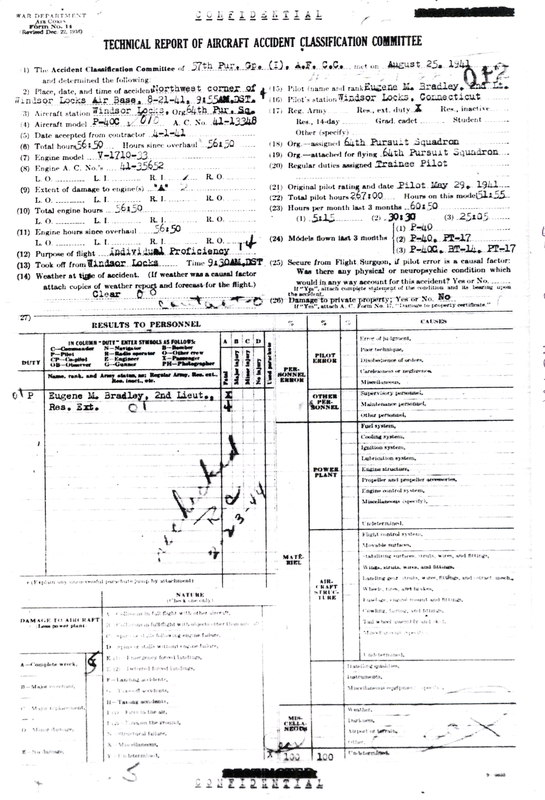 The plane was a Fairchild FC-2, (NC5650), owned by Colonial Air Transport. The 26-year-old pilot was killed. On February 3, 1930, airmail pilot Carey E. Pridham, 29, took off from Newark Airport in a Pitcairn biplane bound for Brainard Filed in Hartford, Connecticut. 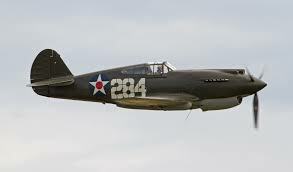 As he was attempting to land at Brainard, the plane struck an observation platform located on the roof of the field house, tearing off the left wing, and sending the aircraft into the Connecticut River about 100 feet off shore. The plane landed upside down pinning the pilot inside. By the time someone could reach the site by boat Pridham was dead. Mr. Pridham was born in Virginia, and lived in Lexington, Massachusetts, with his wife and three children. 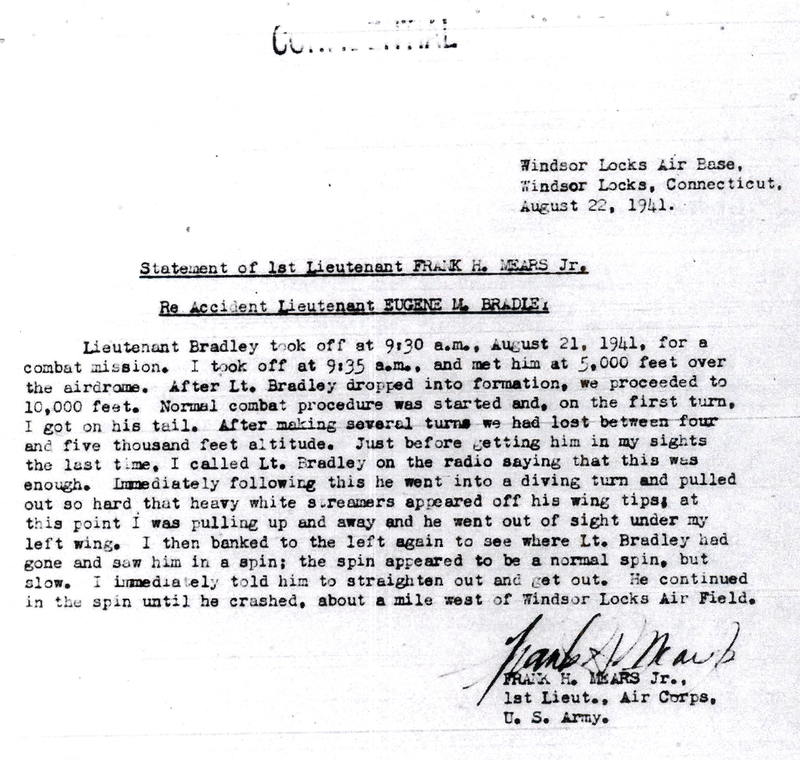 He’d been flying for over eight years and had 2,500 hours of flight time. He’d been flying the mail since July of 1929. The aircraft belonged to Colonial Air Transport. At 2:25 p.m. on the afternoon of October 4, 1947, two planes, each with a pilot and student aboard, collided in mid-air over edge of the Danbury Fair grounds. The crash occurred at an altitude of only 800 feet, in full view of thousands of people. The collision tore a wing off each aircraft. One plane crashed in a field next to Route 6, while the other came down on the farm of J. Arthur Keeler, just missing his house. Keeler put the flames of the burning wreckage out with a garden hose before fire fighters arrived. The plane that crashed on the Keeler farm was a Cessna 140. Both the pilot, Walter James O’Neill, and his student, Mrs. Edith Dowswell, of Hartsdale, New York, were killed. Mrs. Dowswell reportedly jumped from the plane just before impact. 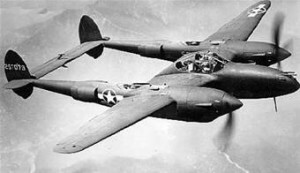 The other aircraft was an Aeronca, piloted by Howard C. Dunn, 33, of North Stamford, Connecticut. Both he and his student, Mrs. Edith R. Heydt, 38, of Darien, Connecticut, were killed. According to one elderly witness, the planes were doing stunts just before the crash, however investigators didn’t feel this was accurate. An employee of the nearby Danbury Airport was driving past in his car at the time, and it was his opinion the planes were attempting to land at the airport. On August 3, 1928, actor Fred Stone was piloting an airplane over Windsor, Connecticut, when it crashed in a field in the Poquonock section of that town. Stone suffered numerous broken bones and was admitted to a hospital in critical condition, but he survived his ordeal. Stone was a famous vaudeville and later film actor. He passed away in 1959. 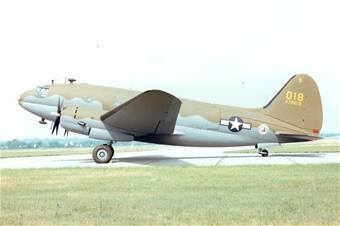 On August 4, 1986, a former U.S. Navy TBM-3E Avenger (With civilian registration N6581D) took off from Danielson Airport in Danielson, Connecticut, en-route to Florida for its annual inspection. Shortly after takeoff the engine began to sputter and skip, and then the aircraft began trailing black smoke. On witness told state police that the plane was low over the tree tops, and when the engine quit, the plane rolled over and crashed upside-down and exploded. The plane crashed in a wooded-swampy area off Route 6,, between Church St. and Day St., and firefighters had to clear a path to the site. It then took four hours to put out the flames because they were fed by the magnesium metal used in the plane’s construction. The lone pilot, Charles A. Sewell, 56, of Setauket, Long Island, N.Y. was killed. Sewell was a highly decorated former U.S. Marine Corps pilot having served in both Korea and Vietnam with 330 combat missions to his credit, and more than 10,000 hours flying time. 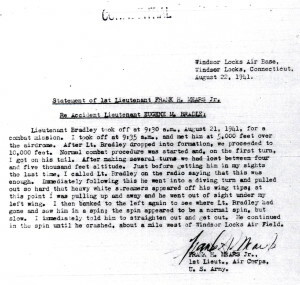 During his 20-year military career he earned the Legion of Merit, two Distinguished Flying Corsses, fifteen Air Medals, and two Purple Hearts. He retired a lieutenant colonel 1969, went to work for Grumman Aircraft on Long Island. Within two years became their chief test pilot, and was still employed as such at the time of his accident. 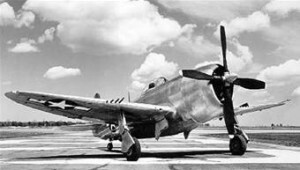 Investigators who examined the wreckage determined that the #8 and #10 piston heads each had a hole burned through them, and others showed signs of head damage. The last inspection on the plane had been conducted September 7, 1983, and the aircraft had been issued a special permit for this flight. New York Times, “Grumman’s Chief Test Pilot Dies In Crash Of World War II Bomber”, August 5, 1986. Providence Journal Bulletin, “A Top Test Pilot Dies As WWII Bomber Slices Into Woods After Takeoff In Danielson, Conn.”, August 5, 1986, page A9. Westerly Sun, “Vintage Plane’s Crash Kills Grumman Pilot”, August 5, 1986, page 17. 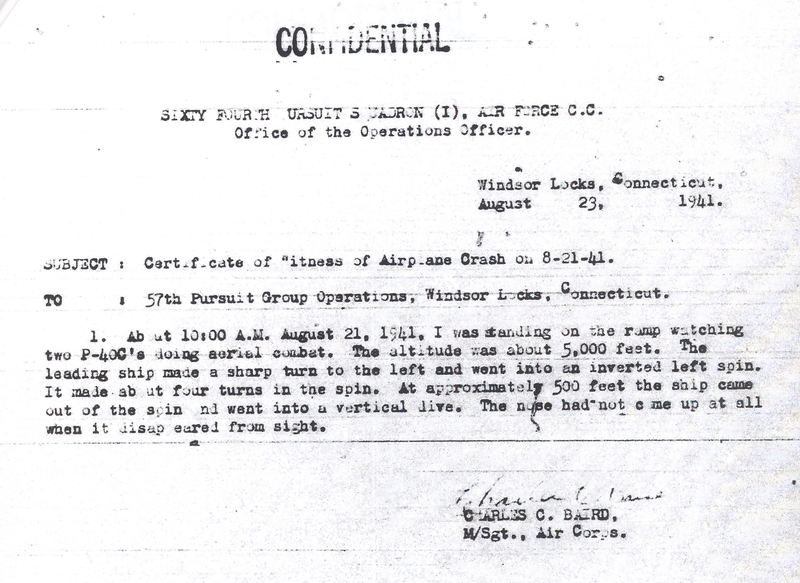 On July 7, 1941, an airplane carrying three people crashed and burned in North Haven Connecticut. Witnesses stated the craft swooped low roughly 50 feet off the ground and flew between two trees at the edge of a field, before accelerating and clipping a wing on another tree 250 feet away. After striking the tree, the ship nosed into the ground and burst into flames. The pilot, Harry Lesnow, 35, and one of the passengers, Anna Lesnow, were thrown clear by the impact but received fatal injuries. The other passenger, Miss Theresa Gans, (about 30) was pulled from the flaming wreckage by several men who were working nearby, but she did not survive. 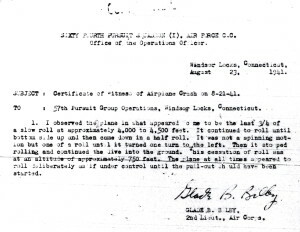 It was surmised that Mr. Lesnow was attempting to land in the field when he aborted the attempt due to rough terrain. Mr. Lesnow was the plant manager for Lesnow Brothers Inc. a shirt manufacturing business in East Hampton, Massachusetts. Miss Lesnow was the office manager, and Miss Gans was a stenographer for the company. 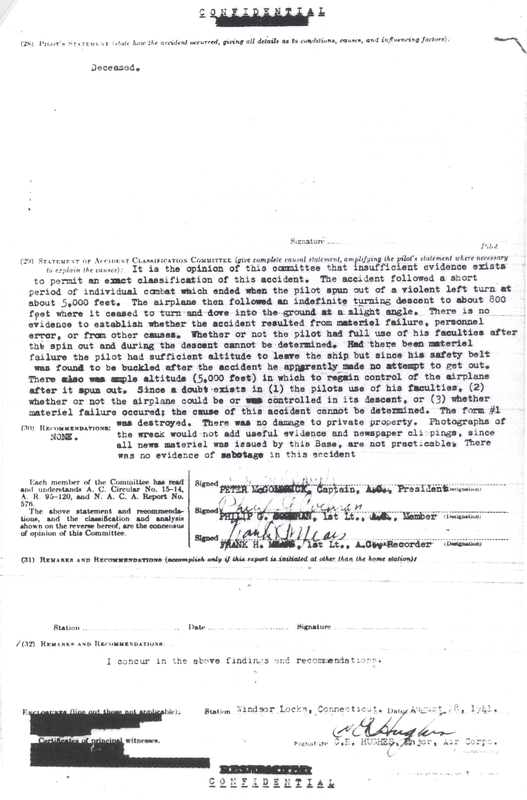 On November 23, 1940, Omar Simonds, 20, a student at Yale University, and part of the University’s student pilot training program, was taking off from Lufbery Airport when the aircraft pancaked into a gully near the end of the runway. He was transported to New Haven Hospital with non life-threatening injuries. It was reported that the airplane, although heavily damaged, could be repaired. 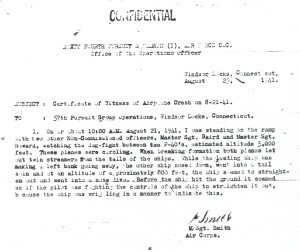 On August 27, 1933, Army Air Corps pilot Captain Ernest Emery Harmon, 40, took off from Washington, D.C. bound for Mitchel Field on Long Island, N.Y. As he neared the New York City metropolitan area he encountered heavy fog and wound up over the coast of Connecticut instead of Long island. At 10:00 p.m. he was seen circling low over the Turn-of-the-River section of the town of Stamford, Connecticut. 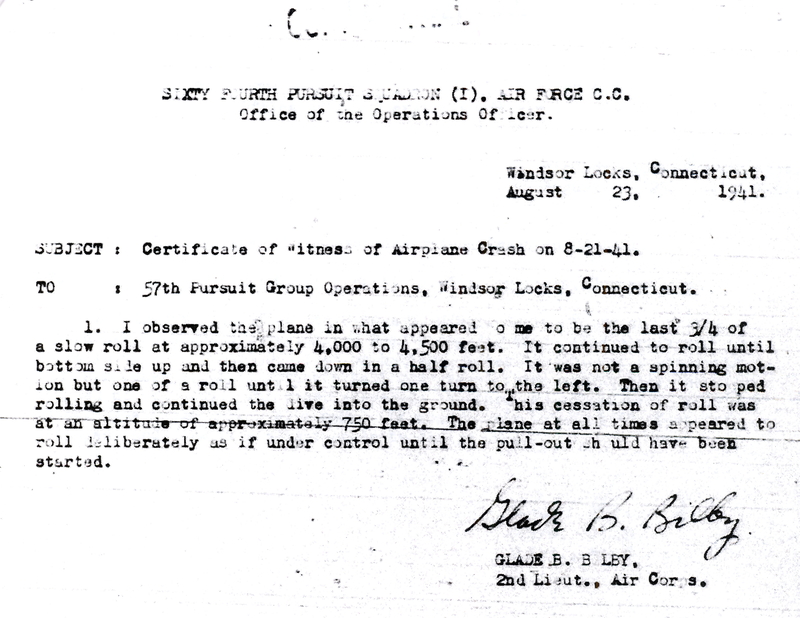 After making a wide circle his plane suddenly dove towards the ground and struck group of trees. The aircraft glanced off the top of one tall tree and then flew on into another smashing the ship to pieces. The ship came to rest about 300 feet off the Long Ridge Highway, which today is Route 104. Captain Harmon’s body was found about 1/8 of a mile from, the wreck. It was speculated that he was thrown from the plane during the first tree strike as he hadn’t been high enough to use his parachute. Captain Harmon was a well known and skilled aviator. He gained national fame in 1919 when he made the first “Round-the -Rim” flight of the United States, flying counterclockwise along the entire borders of the U.S. The flight, made in a Glenn Martin Bomber, took 114 hours and 45 minutes, covering a distance of about 10,000 miles. He’s buried in Arlington national Cemetery.